Why was he so fixed in his idea of CPD? I guess historically CPD is something that has always “happened” to us as nurses. I recall as a newly qualified nurse we had training sessions on the ward I worked, where people came in to teach us about different areas or skills, we were also sent on training courses regularly and CPD was something that came to us from our employer. Most of the CPD I did was passively sat in a classroom like environment, being talked at – CPD wasn’t something I had to actively do. So perhaps this has something to do with the reason why so many of us are so fixed in our view of what counts as CPD in nursing? I’m not sure if it’s steeped in any good quality evidence or research but it makes sense to me. 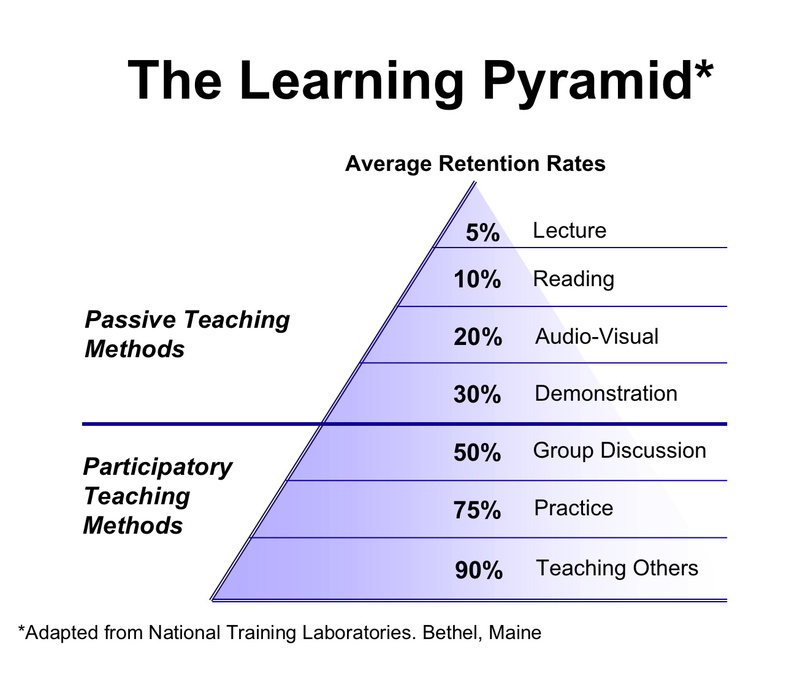 I certainly know that passive learning is not for me, conversation, discussion, doing and showing seem to work much better. Secondly – There is no money… austerity reigns and classroom based CPD is expensive. Theres the cost of the venue, the speaker(s), the cost of lost work hours and also the cost of travel and expenses. There has to be a smarter way that gathering people together at a venue … in fact we know there is, we just need to start using them. Thirdly – We should take control of what we learn. As a practicing nurse I have interests in social media, elderly care and dementia … learning IVI’s, TPA , BAL, HFEA or some other acronym is not really where i want to take my learning. I was my CPD to be based around my needs. I want to dictate when i do it, how I do it and what its on … its my learning after all. Social learning is about taking our traditional idea of learning and giving it a good shake. I love the term “working out loud” and I think that the potential to apply this is nursing is huge. 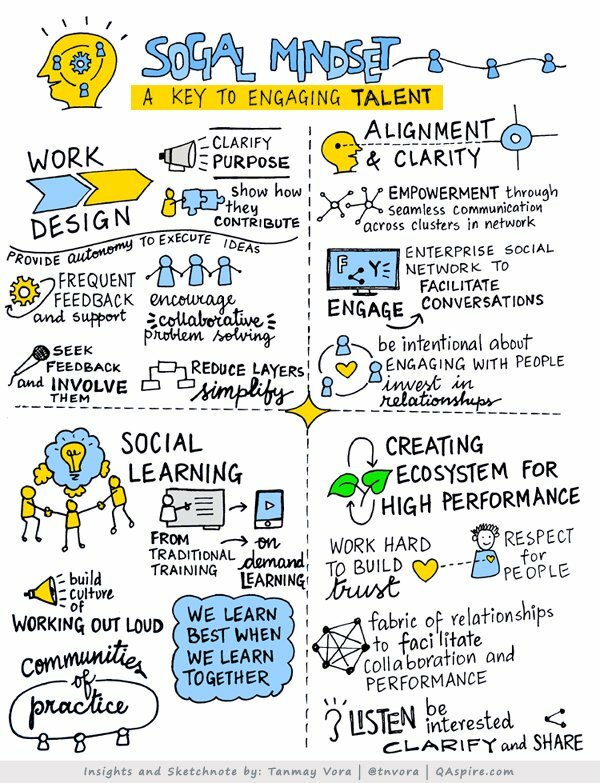 learning together, developing communities of practice and creating an ecosystem of learning when and where we want it is, in my opinion, a very attractive proposition. Isn’t it time that we took hold of CPD and turned it on its head? Isn’t it time we took responsibility for it? Isn’t it time we took control of it? Isn’t it time to stop being passive about our learning as nurses? I think that social learning is the way forward – it’s time to step out of the classroom and into individualised lifelong social learning. Opportunities are out there. I provide Simulation. It clearly meets CPD requirements including active reflection in debriefing yet have struggled to get Nurses to attend even for a 45 minute session. No cost to trust (I’m already being paid) help to provide more effective teams, more situationally aware practitioners and contribute to safer practice but managers just won’t release staff unless it’s mandatory. If you are self motivated then please, approach your local Sim facilitators they will invariably say yes! Really chimes, Teresa.. Have had several heated conversations with colleagues who suggest that you hav3 to have evidence of certificated CPD activities, in order to re-validate – as if it is the certificate itself that indicates learning. Agree that in times of austerity, we do need to think creatively about how we develop and learn. What about twitter chats, journal clubs, shadowing someone, agreeing to teach or mentor others? Thanks for your comment Sinead – the NMC are very clear that this is not the case, but i feel your pain, some nurses are so fixed in their idea of CPD and that CPD is something that they receive not something they actively seek and get involved in. I hope that slowly and surely things are changing … until then perhaps it’s up to us to keep challenging ?